Interview with Billboard, Foo Fighters New Album? In an interview with Billboard, Foo Fighters drummer Taylor Hawkins says the band is getting started on their next album, the follow-up to 2011’s Wasting Light. 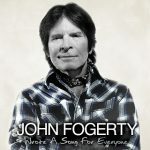 That album was the band’s second consecutive #1 on the Billboard 200. 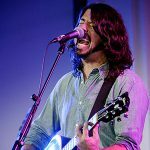 During the South by Southwest Music + Media Conference, Grohl (in Austin, Texas with his Sound city Players and Sound City documentary) said that he had “a crazy idea of what I want to do with the next record and how we record it…It won’t be a conventional record.”Hawkins adds that the band is feeling pressure to make the album as good as their others. 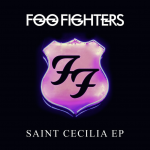 Download Foo Fighters’ Saint Cecilia EP For Free!!! 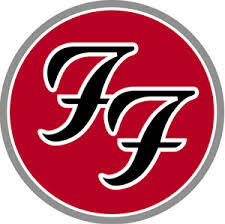 Foo Fighters say new album is ‘F’ing on’ !